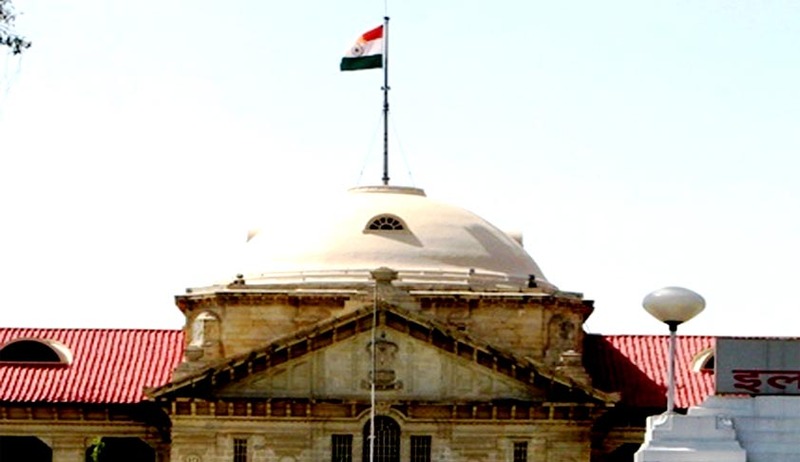 The Lucknow Bench of the Allahabad High Court has ordered a judicial inquiry into the Kanpur incident that led to a state wide doctors' strike. The probe will be carried out by a former judge. The order was passed by the Allahabad High Court even as the doctors' strike entered the fifth consecutive day today. The strike has virtually crippled medical services in the State of Uttar Pradesh as it spread from Kanpur to other parts of the state in quick time. The Lucknow Bench of the Allahabad High Court has ordered the transfer of the SSP, DIG and IG of Kanpur as well and requested the protesting doctors to call of their strike.The doctors’ protest had broken out after 24 junior doctors of the Kanpur Medical College were held for getting into a scuffle with Samajwadi Party workers. The protesting doctors met U.P. Chief Minister Akhilesh Yadav on Tuesday evening after which he gave assurances that all charges against the 24 arrested doctors will be dropped. However, he did not give any assurance to the doctors on strike of any action to be taken against the accused SSP and MLA. The ongoing strike that has crippled medical services in Uttar Pradesh intensified Tuesday with nearly 275 junior doctors resigning in Agra to protest against the attack on their colleagues in Kanpur even as 24 medicos who were granted bail on Monday refused to come out of the jail till their demands were met, while late evening talks between the government and the doctors failed. The protests of the doctors had erupted after clash had broken out on Friday between the supporters of SP MLA Irfan Solanki and junior doctors of GSVM college, after a collision between the MLA’s car and a motorbike. The doctors claim that they were mercilessly beaten up by the police, whereas the police claim that the doctors pelted stones at them. The protest has resonated in Delhi also with resident doctors of the prestigious AIIMS sporting black badges and holding a candlelight vigil to express solidarity with the striking doctors of U.P.